Thinking of selling your home or just really into home improvement? Here are five spots that can be overlooked and are always in need of a deep clean. Spring cleaning came early! Blinds seem to be more prone to dust than anything else! 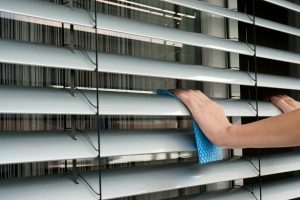 Wipe each blind with a warm cloth and dish soap (no soap if your blinds are wooden). 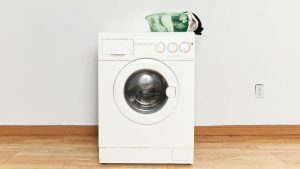 Ever think about cleaning your washer? Us either. It’s important, though, because washing machines can be magnets for mildew. Pour 2 cups of white vinegar into the soap dispenser and run the machine on the hottest setting. Add a half cup of baking soda to the drum and run again, then wipe the machine to dry. Voila! First thing is first: get rid of all expired items. Then, remove the shelves and soak them in soapy water. 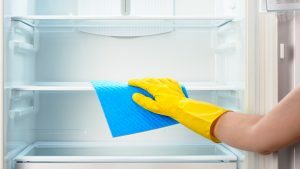 Finally, wipe down the inside of the fridge with two tablespoons of baking soda and hot water. 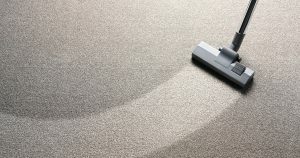 Vacuuming is important, of course, but sometimes your carpet needs a deep clean (especially if you are looking to sell). Rent a carpet cleaner, avoid cleaning on humid days and open the windows in your home to ensure that your carpet dries. Vacuum your mattress and then put it on its side to air out. Wash all of your sheets and blankets on a hot setting every two to three weeks.